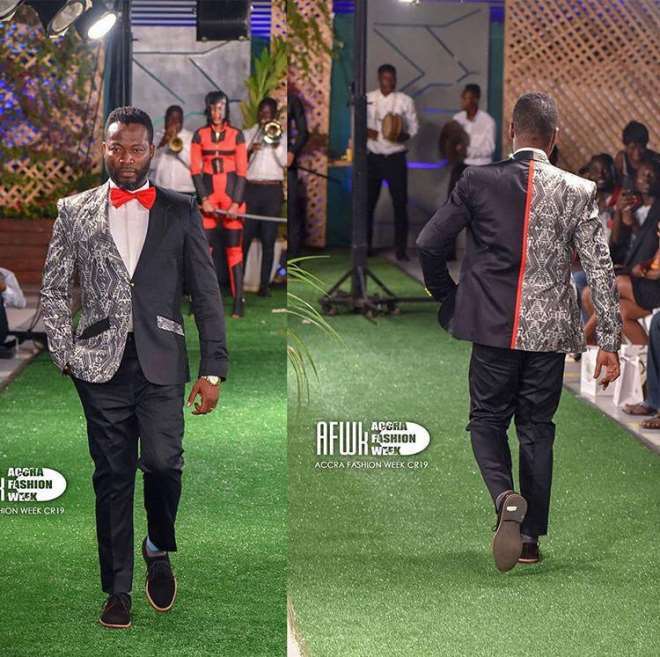 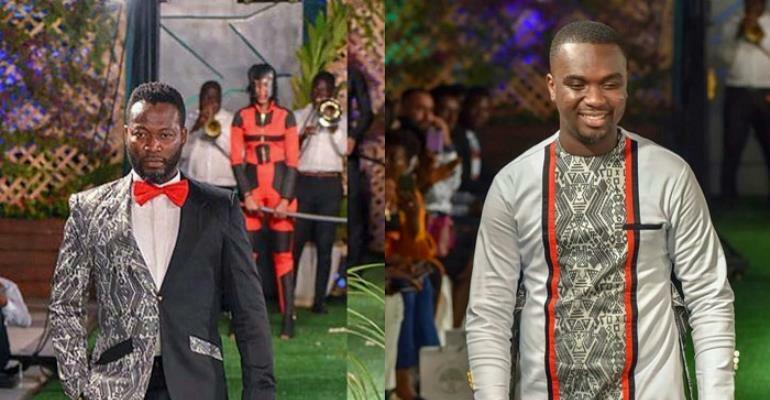 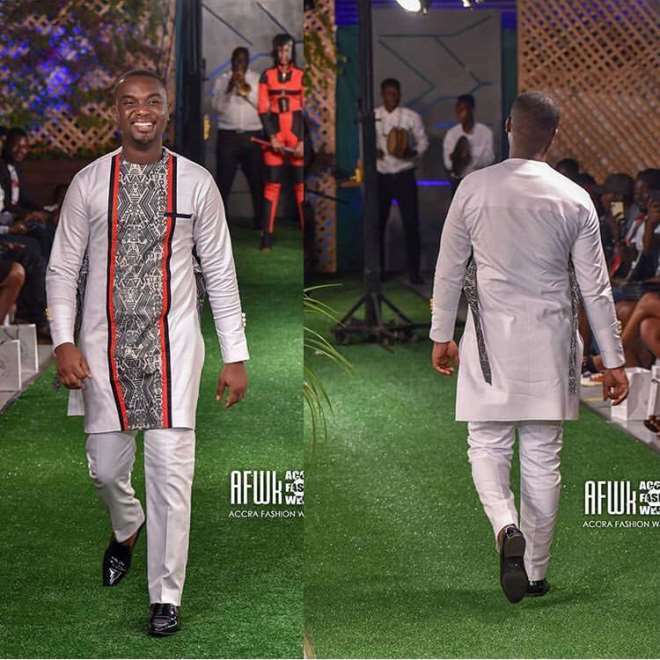 Award-winning gospel musician, Joe Mettle and actor Adjetey Annan dazzed on the runway for the first time as they both model for Jay Ray Ghartey Fashion Hauz at Accra Fashion Week over the weekend. 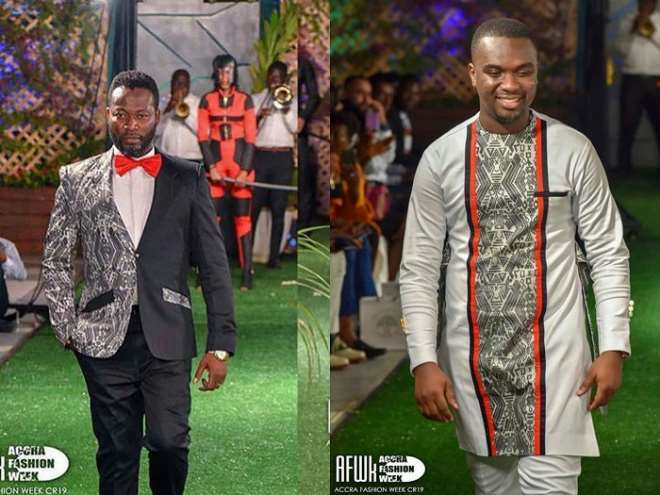 During the ‘Accra Fashion Week’ which took place from 28th – 31st March, Joe Mettle and Adjetey Annan were both given some beautiful attires from Ray Ghartey Fashion Hauz to rock the runway and they certainly did it so perfectly, especially as first-timers. 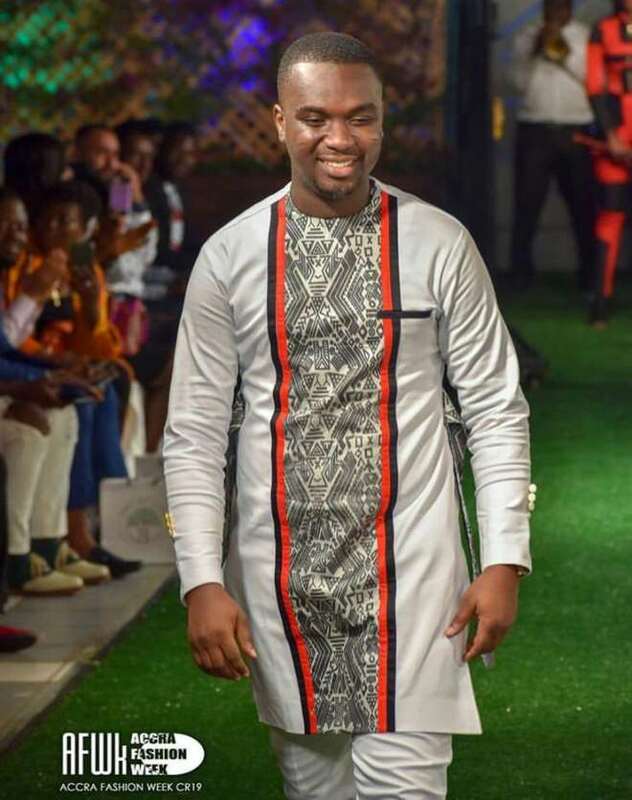 Jay Ray Ghartey Fashion Hauz has aside Adjetey Annan and Joe Mettle dresses renowned personalities like Sonnie Badu, celebrity blogger and on-air personality, Zionfelix and many others for various events in recent years.